One of the biggest entertainment company in South Korea, YG Entertainment, has finally introduced their new boy group in 2014. This group is named WINNER, which originally is derived from the reality-survival program created by YGE, “Who is Next: WIN”. The now-so-called WINNER consists of the Team A of the program that has won over the other team, Team B, in order to debut as YGE’s new boy group. WINNER’s leader is no other than the talented Kang Seung Yoon, the former finalist of another reality-survival program, “Superstar K2”, and later signs contract with YGE as a solo artist. 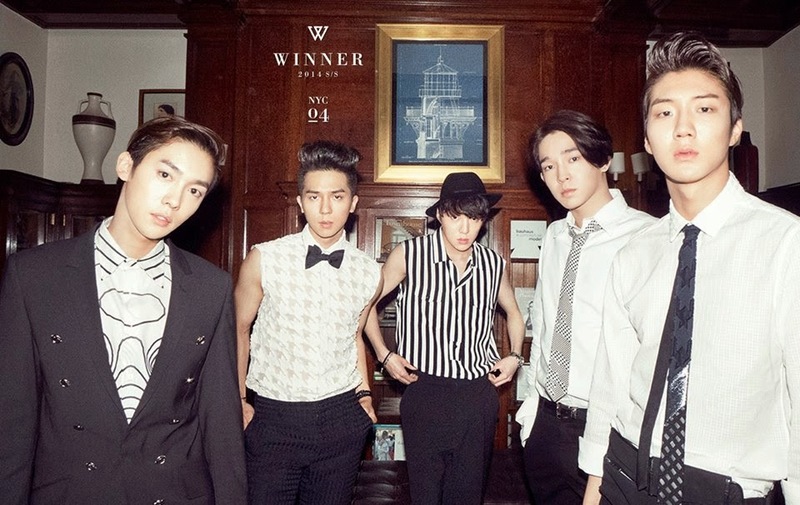 Therefore, Kang is joined by Lee Seunghoon, Nam Taehyun, Song Mino, and Kim Jinwoo in the Team A, and now WINNER. 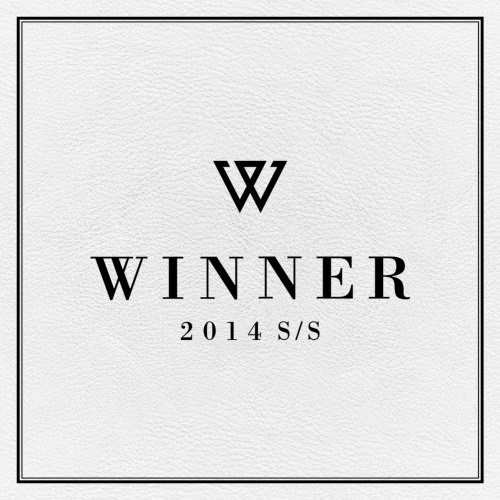 On August 12th 2014, WINNER released their debut album titled “2014 S/S”, along with a music video (MV) of their lead single, “Empty (공허해)”. As soon as it was being released, this track received an instant ‘all-kill’ for conquering the number one position on 10 real-time music charts, including Soribada, Daum, Naver, etc. Through their debut album, “2014 S/S”, WINNER has proven themselves as more than just a rookie group but more of a group of talented musicians by writing lyrics and composing the majority of the album’s songs. They have fulfilled people’s expectation for this long-awaited debut. Moreover, they achieved their first win on television music show during their debut stage with “Empty (공허해)”, making them the fastest male rookie group to achieve number one on the music shows. It was a great achievement that even the now-very-infamous boy group, EXO, couldn’t achieve during their debut stage back then. “Empty (공허해)” was composed by B.I and PK and arranged by PK himself. Meanwhile, the lyrics were penned by one of WINNER members, Song Mino, along with B.I and Bobby. I fell in love with this song since the first time I heard it. It was so smooth, sounds so beautiful yet so sad. The melody is so addictive. The lyrics are so heart-wrenching. We can find the epitome of emptiness in this song. Indeed, “Empty (공허해)” is a perfect choice for WINNER’s grand debut. Besides, it’s also a perfect choice to be listened on this month of broken heart.